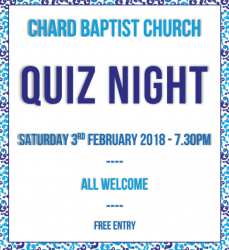 There will be a Quiz Night on Saturday 3rd February at 7.30pm at CBC. All welcome. Free entry. 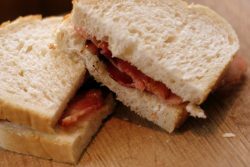 There will be a joint women's and men’s prayer breakfast on Saturday 13th January at 8am in the Church Hall. All are welcome.